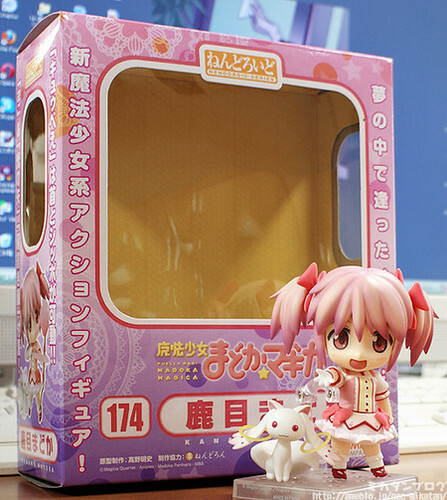 As we have known, Nendoroid Kaname Madoka is scheduled for August 25, 2011 release (that’s today!) in Japan, and Mikatan managed to snag one of the production samples to be previewed. She tried to display Madoka in various pose as well as exchanging face plates with other Nendoroid. This entry was posted in News and tagged kaname madoka, nendoroid, puella magi madoka magica. ← Nendoroid Army-san: Desert version is Previewed!